R&B Singer Fantasia Is Back With New Music " When I Met You "
Directed by Derek Blanks, the visual features the singer’s husband Kendall Taylor and daughter Zion. Cairo, the son of ‘Real Housewives Of Atlanta’ star Sheree Whitfield also appears. While Tasia does appear in the video, the scenes are momentarily stolen by her daughter Zion, who portrays a younger version of her mom. “It was so beautiful to create this video with my first born Zion,” the singer wrote on Instagram. “You see that glow all over her? Fans will catch some flashback references throughout the clip, including nods to SWV and TLC. 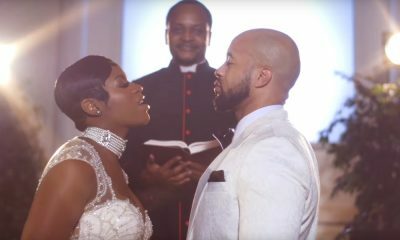 A personal touch also ends the video as her husband, Kendall Taylor, appears as her groom in the final wedding scene. 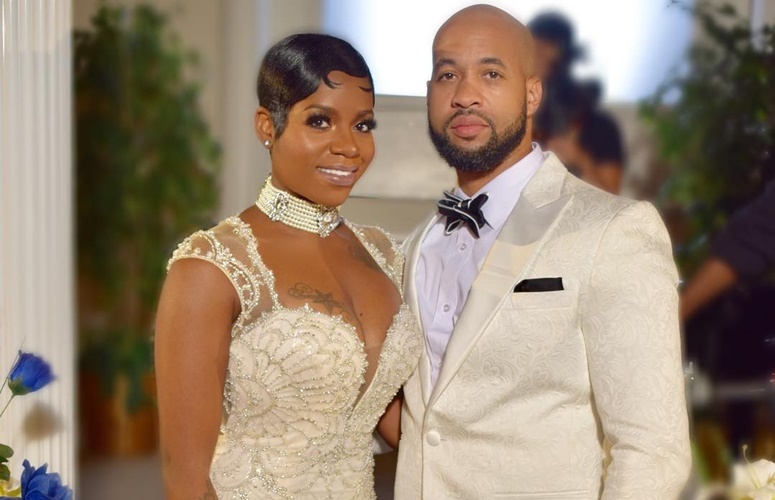 “I met me, too, when I met you,” Fantasia says in the visual, wearing a gorgeous wedding gown.